FORE - An evening of art and fine wine. 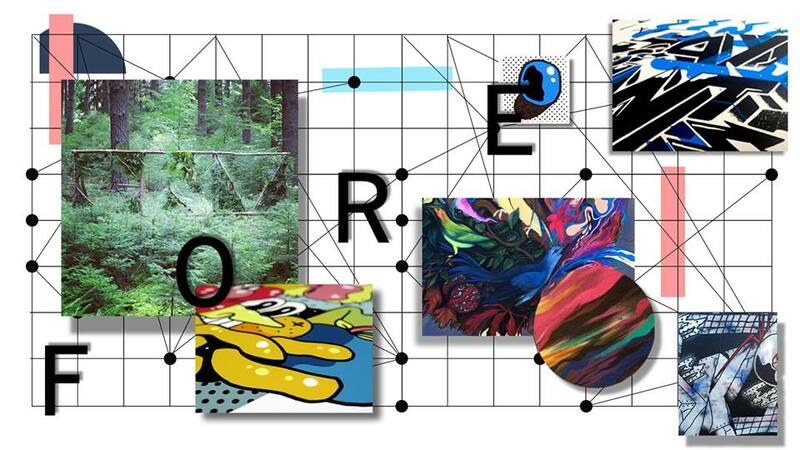 "Fore" is the coming together of four artists with in a unique space in London. Four artists unified by an aesthetic fusion of post Graffiti , pop culture dalliances and bold form. Each bringing a developed language, cultivated via a process of collection and reinterpretation.